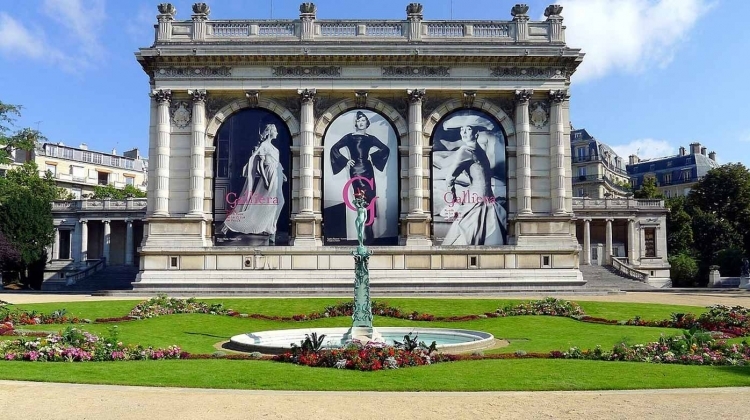 The fashion museum, or the Galier museum, in Paris will be closed for renovation until December 2019, France Presse reported. After modernization, the museum’s representatives promise to double the area, resulting in new galleries, which will be named Gabriel Chanel, the founder of the fashion house Chanel. Exhibitions exhibited in the galleries will include more than 200,000 items related to fashion, from the 18th century to the present day. In addition, an educational workshop and a bookshop will open.